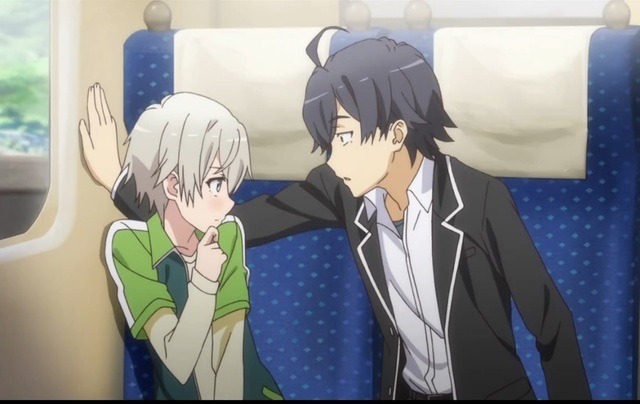 When the loner Hachiman Hikigaya is coerced into joining the “Services Club” run by the smart, attractive, and stuck up Yukino Yukinoshita, it’s a recipe for disaster! But we haven’t yet added the third caustic ingredient! Bright and cheery Yui Yuigahama needs the Service Club’s help to bake cookies. It could be a recipe for romance. It could just as easily end in a nuclear meltdown! Get ready for romantic comedy gone totally wrong as the barrage à trois of the Service Club is unleashed! (Sub) For the Third Time, He Turns Back On the Path from Whence He Came. 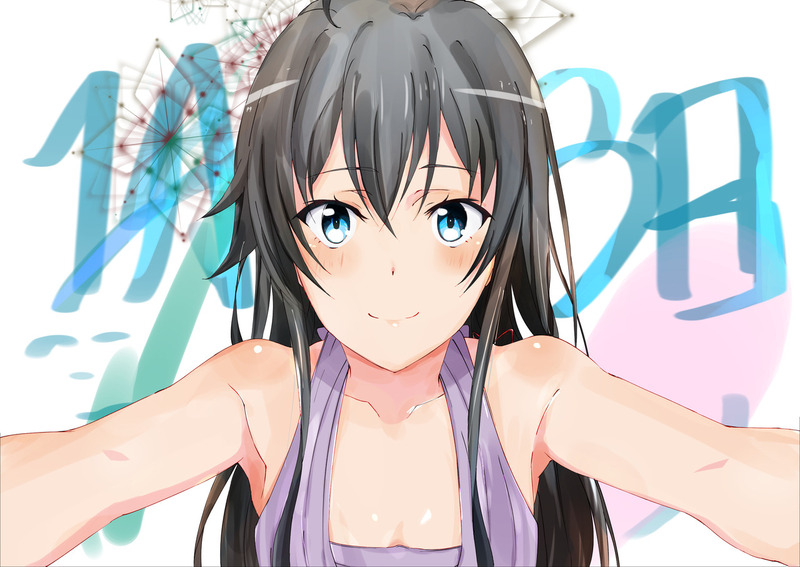 #oregairu#yui yuigahama#hikigaya hachiman#iroha isshiki#komachi hikigaya#比企谷#komachi's is my fav among these! 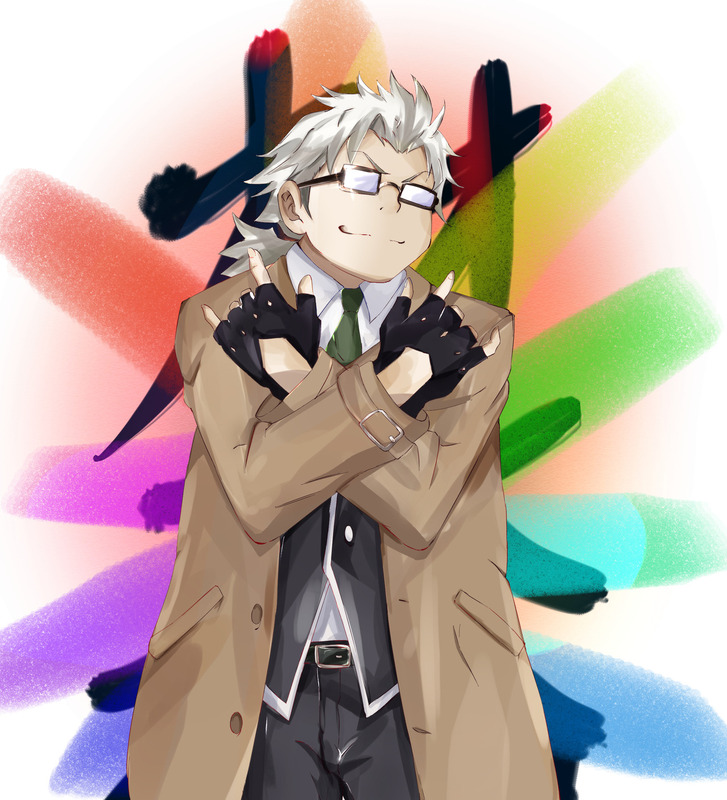 [勝者グループ | EdogawaKid] ❃ Permission was granted by the artist to upload their works. 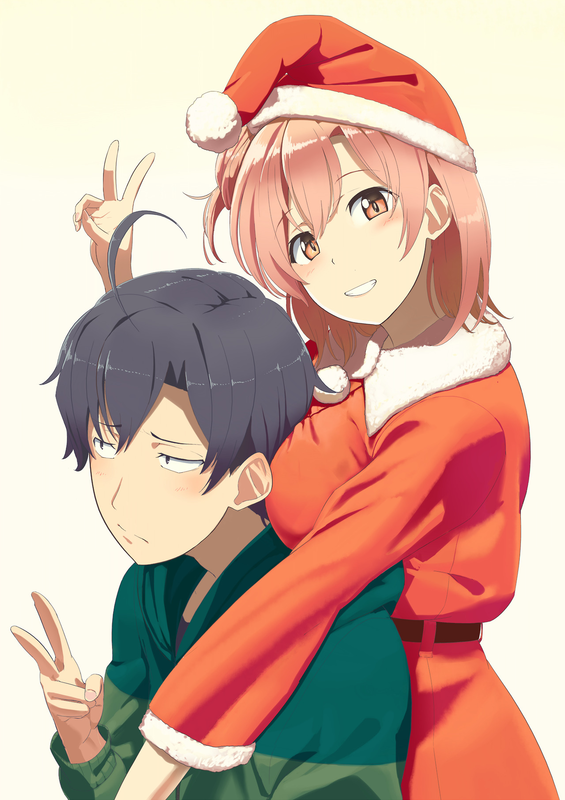 Please don’t remove the source.